← Where We Are 15 Years After 9/11. 2 dailies. Image area of each is 3 ¾” x 13″. 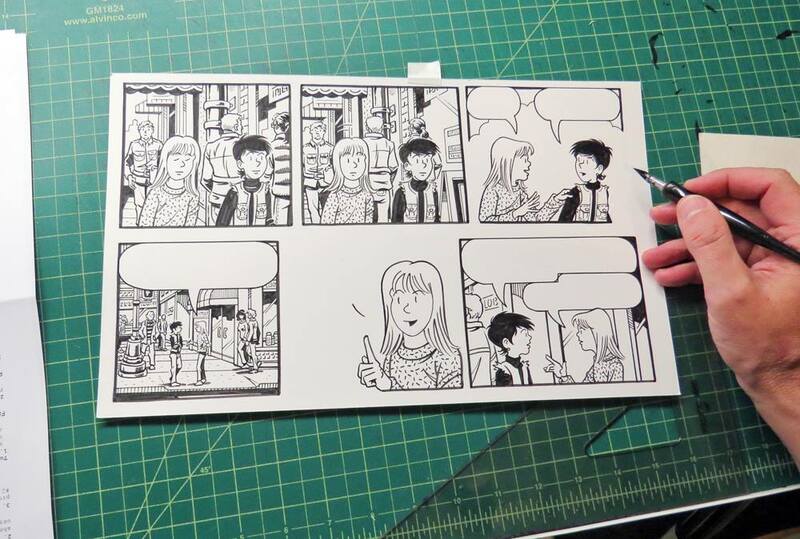 Lettering is done digitally and laid in after the artwork is scanned. For art materials I use, check out Tools of the Trade.